Want to watch Doctor Who season 11 from abroad (outside the UK)? Below, we’ll explain how you can stream Doctor Who online for free from outside the UK and the best VPNs to use. This will enable you to bypass geo-restrictions and live stream series 11 of Doctor Who from the US, France, Germany, Spain, or anywhere else in the world. Doctor Who’s 11th season started on October 7 and will finish December 9, with an additional special episode airing at Christmas. New episodes air every Sunday, usually at around 6:45PM BST (10:45AM PST / 1:45PM EST), although next week, it’ll be broadcast at 6:55PM instead. Below, we’ll explain where you can watch every episode live. It’s important to note that we’ll only be recommending official sources. Doctor Who is a sci-fi phenomenon, and as a result, there are sure to be unlicensed streams. However, these are often low-quality and prone to mid-broadcast takedowns. As anyone with a UK TV License can watch Doctor Who for free, there’s really no reason to use unofficial streams. VPNs are among the easiest ways to protect your online activities from prying eyes. As well as encrypting your traffic, they allow you to connect to servers all over the world, and bypass geo-restrictions so you can access your usual streaming services from abroad. We recommend ExpressVPN: it’s a high-speed VPN with more than 2,000 servers spanning 94 countries. Best of all, it’s able to reliably unblock platforms like Netflix, BBC iPlayer, and Amazon Prime Video. Signing up is easy and only takes a few minutes. Simply choose your desired subscription length (one month, six months, or a year) and make a payment. This starts a 30-day trial period, and if you find the service unsatisfactory, you can cancel and get a full refund, no questions asked. This money-back guarantee also means that you can effectively use ExpressVPN for free in the short-term, for instance, if you’re going on vacation overseas. EXCLUSIVE DISCOUNT: Save 49% and get an extra three months free with ExpressVPN’s annual subscription. First, register with a reputable VPN provider. We mentioned ExpressVPN above but NordVPN and CyberGhost are both low-cost, high-performance alternatives. Install the VPN software. There’s a different version for most popular operating systems so be sure to download the right one. Choose a suitable source from the list below. 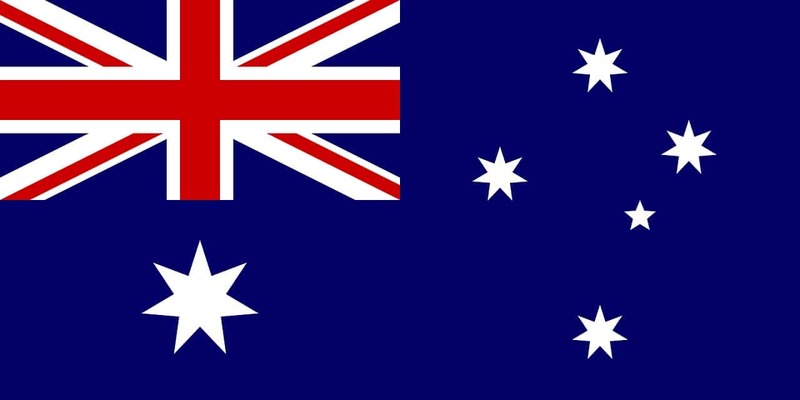 Connect to one of your VPN’s servers in the appropriate country. For instance, you’ll need a British server to unblock BBC iPlayer or a US one to unblock BBC America. Try loading a video from the site. Once you reload the page, it should begin playing almost instantly, and any errors should disappear. It’s a good idea to run through the steps above before Doctor Who actually comes on. This way, if you run into difficulty, there’ll still be plenty of time to contact your VPN’s customer support. The BBC employs particularly strict geo-restriction measures, and as such, your VPN may not work occasionally. In these cases, customer support can often point you to a server which can still unblock BBC services. Doctor Who is a hugely popular series, and as a result, it’s broadcast simultaneously in several countries around the world. Below, we’ll let you know how to tune in no matter which country you live in. American viewers can catch every episode from season two onwards on-demand via BBC America. Season 11 episodes are uploaded a few hours after they finish airing on UK television. No registration or payment is required, although you will have to be in America or connected to a US server in order to watch. 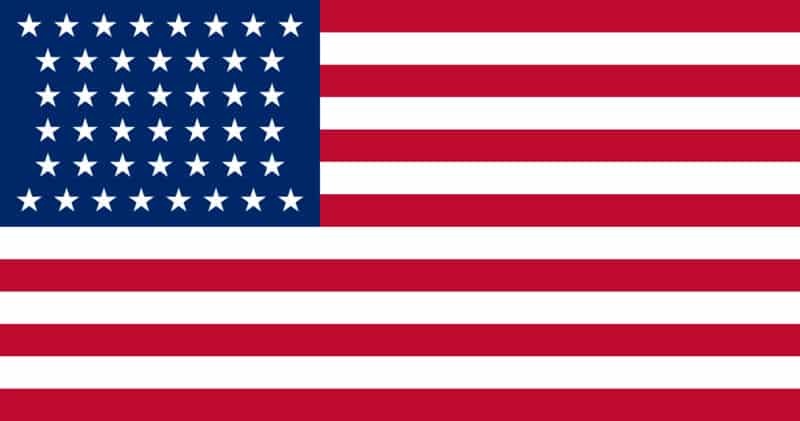 Attempting to stream content from outside of the US results in the following error: “Geographic Restriction – This content is not available in your location”. You can also stream new episodes live, although you’ll have to sign in with your cable provider details beforehand. If you don’t have cable TV, that’s not a problem: you can also choose to log in with your DirecTV Now or FuboTV subscription. In Canada, Doctor Who can be streamed live on Space. To watch live streams, you’ll need a cable TV subscription, though, since it’s currently impossible to log in with any over-the-top services. Even if you don’t have cable, it’s still possible to watch on-demand. Admittedly, only standard-definition episodes from series 11 are available, but you don’t have to log in to watch them. New episodes are added to the on-demand library a few hours after they finish airing, so you won’t have to wait too long to get caught up. Space geo-blocks its content, meaning you’ll need a VPN to watch if you’re outside Canada. 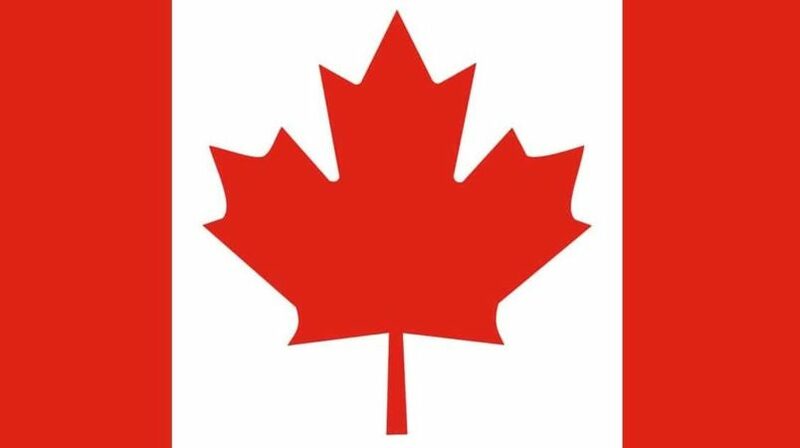 It shows foreign visitors a browser error (“This content is not available for viewing in your browser”) rather than a geo-restriction one, but this disappears when connected to a Canadian server. Streaming Doctor Who in the UK is very simple: just watch it live on BBC iPlayer. You will have to create an account beforehand, but this is free and only takes a minute. You should note that legally, you’re required to have a valid UK TV License to watch. However, there’s no actual verification process in place, so this service essentially relies on an honor system. As with the services above, episodes are made available on-demand shortly after airing. BBC iPlayer offers one feature most streaming platforms don’t, however: the ability to watch with audio descriptions if you’re visually-impaired. ABC makes new episodes of Doctor Who available for free, without registration, to anyone in Australia. Again, this service geo-blocks its content, so you’ll have to use an Australian server to watch from abroad. While you can stream ABC live, new episodes are also available on-demand for those who missed the broadcast. The latest episode is added to the on-demand library immediately after airing on TV. It’s worth noting that while only season 11 is available on-demand, you can catch seasons 1-10 on Netflix. If you live in a non-English-speaking country, your options are far more limited. If there’s no local broadcast of Doctor Who, and it’s not included in your country’s Netflix library, you may be forced to purchase previous seasons or episodes individually on platforms like Google Play, iTunes, or Amazon. 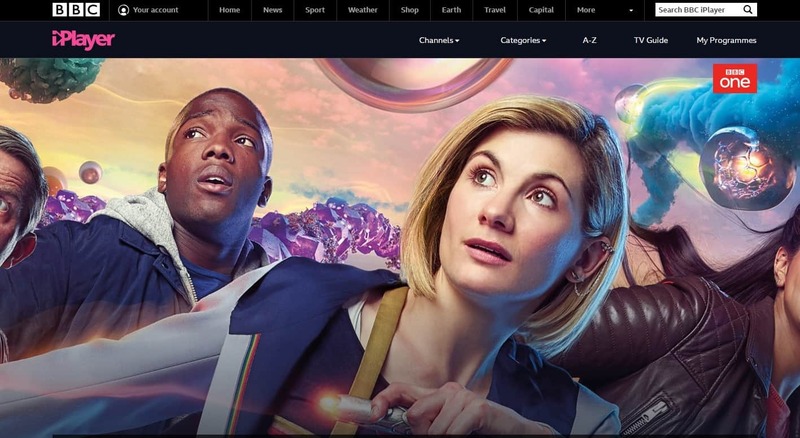 If your country has a broadcaster which lets you watch Doctor Who for free (like Canada or Australia), but you’re currently overseas, you can still tune in by connecting to one of your VPN’s servers in the relevant country. Can I stream Doctor Who with a free VPN? Free VPNs might appear to be an easy way to protect yourself online, but they have several disadvantages that premium services don’t. For instance, free services have more users, yet fewer servers to spread the load. This results in long loading times, stuttering video, and potentially even sporadic disconnections. These factors make free VPNs a poor choice for streaming live HD video. Further, these services are often the first to be blacklisted by streaming services, so they’re not reliable in the long-term. How can a free VPN afford to operate? Although you don’t pay in cash, you still help the company make a profit. By harvesting information about your activity using tracking cookies, these companies can compile a highly-detailed dossier of your browsing habits. This is invasive enough already, but some even sell this information to third parties without your knowledge. As a result, you could find that using a free VPN actually diminishes your online security instead of enhancing it. Finally, there’s no guarantee that the VPN you’re using is safe. At least one major app store has been found to host dozens of purported free VPNs that actually include malware, or in some cases, don’t actually encrypt your traffic. 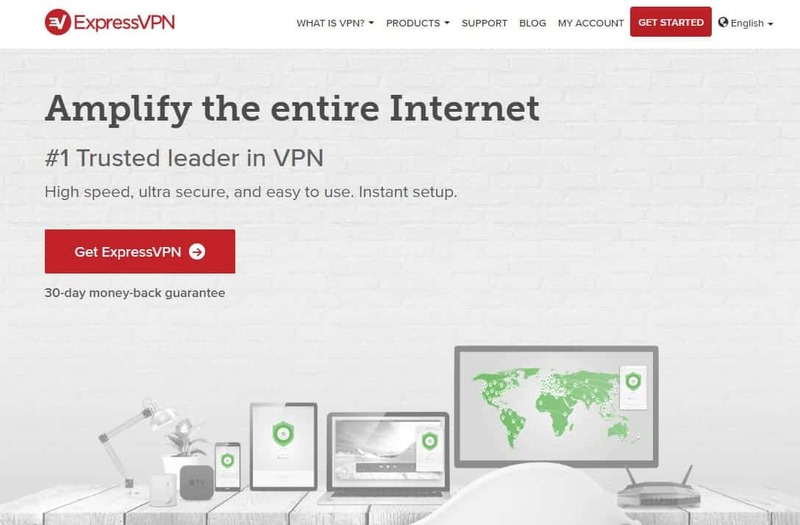 Even well-known free VPNs have been caught abusing their users’ trust, with one found to be selling idle user bandwidth for profit. The best way to stay safe online is to use a reputable VPN with a proven track record of protecting its users’ privacy. 2018 is a landmark year for Doctor Who. Season 11 marks the first time The Doctor has been played by a woman and by all accounts, her performance in episode one was exceptional. This series, Jodie Whittaker stars in the titular role, but she’s not the only new addition the show’s cast. As ever, The Doctor will travel with a cast of companions. This time, they’re Graham (Bradley Walsh, of Coronation Street and The Chase fame), Ryan (Tosin Cole – Star Wars: The Force Awakens), and Yasmin (Mandip Gill – Hollyoaks, Doctors). 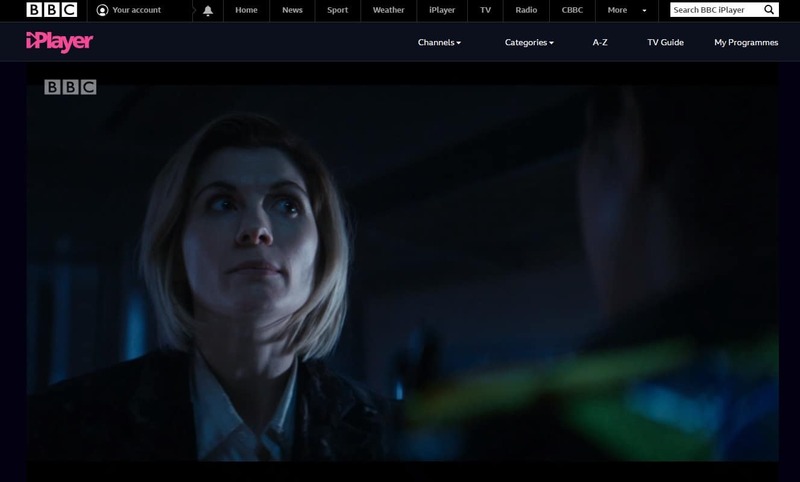 Wait – series 11? Isn’t Doctor Who really old? Although this year’s series is known as season 11, it’s actually season 37. Doctor Who began back in 1963 and ran for 26 seasons until 1989. After this point, fans waited 16 years for the show to make a comeback, with Christopher Eccleston in the leading role. Since then, there’s been a new series every year except in 2009, when five special episodes were released periodically. This seems set to continue indefinitely since the revived Doctor Who has been a success for the BBC both locally and internationally.